The pipeline that feeds oil to KY is not even affected by the east coast storm, BUT our gas prices just went up by over 30 cents a gallon (price of oil a barrel is down $1.60). Dang should have filled up last night. Panic buying causing an artificial decline in supplies. Or just because they can is the real reason. What pisses me off the most is how they use this to get to the "new normal" price. Last August/September just before Hurricane Irma (I think?) hit, we were paying around $2.25, then it got jacked up to around $2.85 overnight. Then they SLOWWWWWWWLY lower the price down to the "new" normal, which ended up being around $2.65 and it never went down again from there, only up. Yeah, that's it, that's how they get ya. OR, supply and demand are actual laws, and the government, thru taxes and regulation, impeded the market. Believe whichever you choose. And maybe our current Attorney General and wannabe-Governor Andy Beshear will threaten to launch an investigation into the petroleum companies alleged price gouging if they don’t contribute to his political campaign. Same station & is usually a few cents cheaper than the majority around my house. I think 87 octane went from about 2.369/gal to 2.439/gal. Yup, the cartel planned this months ago. It was $2.60ish in NC and VA. Was $2.90ish in WV. Ohio’s around $2.85ish. Of course it’s going up. Tomorrow I’m looking at a car that requires premium. This price hike is from the storm in the Gulf last week. Higher prices are in the way from Florence. It will be the only economic thing the dems will be yelling about into this election cycle. I would bet they’re hoping for a huge disaster. One of the reasons for 3 dollar a gallon gas in PA is because PA adds almost a dollar tax per gallon. Blame Ex Gov Ridge, Republicans and Democrats before you cast blame on the oil companies. Is it time for TatorTot's annual Oil & Gas Mythbusters special? Gas is $2.99 to 3.15/gallon in Midland Tx, in the heart of the Permian Basin oil fields, less than 100 miles from a big refinery. So don’t feel too bad about the “screwing”, PAsig. Natural disasters are special editions. My annual edition is every spring during EPA mandated (i.e. penalties for non-compliance) summer gasoline deadlines. As some of you may remember from past postings that PADD 1C has one refinery and it's a little itty bitty one in Newell, West Virginia. 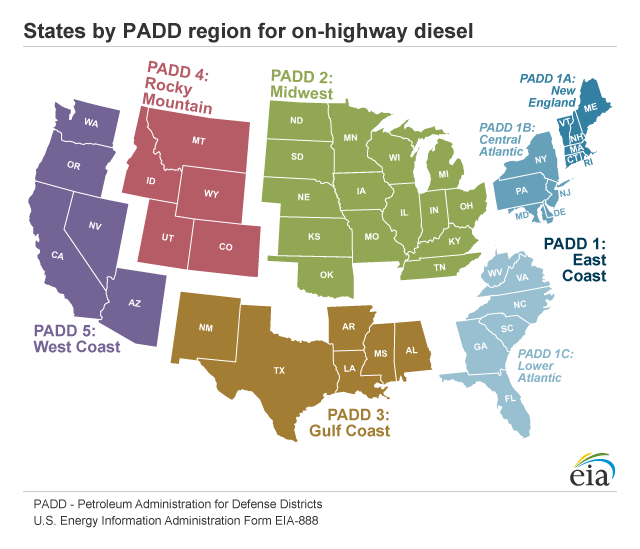 This means that every one of these PADD 1C states is an importer of refined products and the logistics are pipelines, barges, tankers, and supertankers. Here is the US Energy Information Administration's (EIA) real time storm disruption map that I screen captured a few moments ago. Brown lines are the refined product pipelines and white squares are the refineries. Depending on size, vessels (i.e. 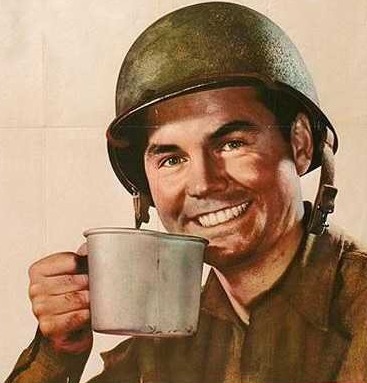 barges, tankers, and supertankers) take 8 hours to 2 days to off-load. Nobody in their right mind has been offloading vessels at any of the ports in the hurricane's cone the past few days as they need to be able to safely get in, get offloaded, and get back out. Flash flood warnings are all over NC, SC, etc. so intrastate pipeline's are shutting in and monitoring until they can confirm system integrity. Therefore, pipeline barrels from the massive Gulf Coast refineries in TX, LA, MS, and AL are only flowing to safe locations and those locations may or may not run out of tankage to flow into. The OP complained about Kentucky gas prices. If you look at the southeastern portion of PADD 2 you'll see Kentucky has a large refinery and an itty bitty refinery, and your neighbors to the south (aka TN) have a medium sized refinery beyond the left limits of the screen capture in Memphis. Refined product is fungible (i.e. made to identical spec) and the only difference is the additives added at the loading racks for filling tanker trucks. The loading racks are at a facility called a distribution terminal. Some distribution terminals are at the refinery perimeter, but most are along pipelines or a navigable waterway (e.g. Ohio River). Distribution terminals in KY, TN, GA, AL, etc. that aren't affected by the hurricane now have demands on them from gas stations in hurricane affected areas and the economics of supply and demand create a price increase. 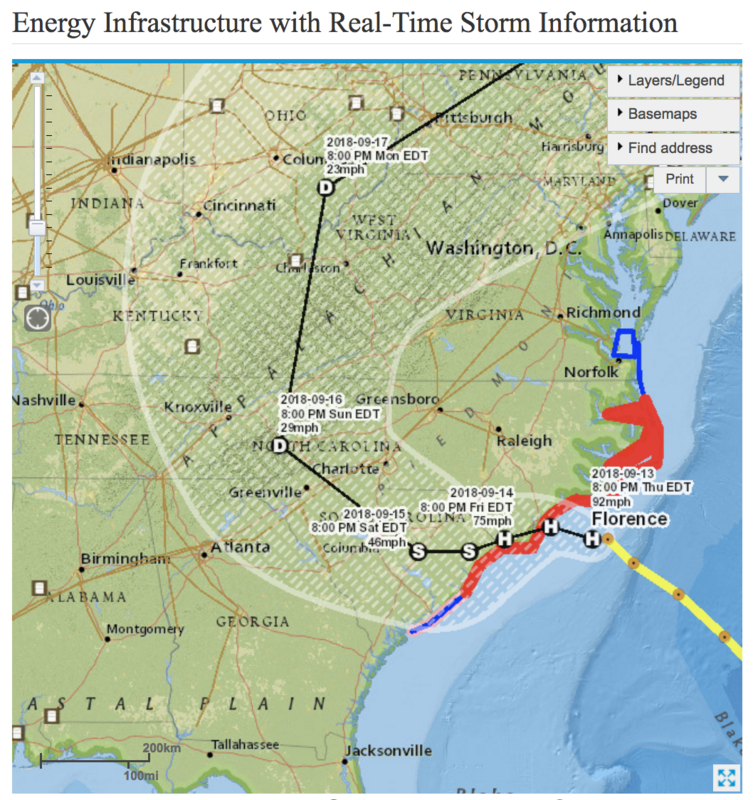 This is how a hurricane in NC affects the prices of gasoline in states like KY.
Over the years, draconian regulations and basic economics have combined to shutdown refineries in PADD 1C and NIMBY, BANANA, and draconian regulations have combined to prevent new refineries from being built. The further apart refineries are from customers the greater the logistics disruption from natural disasters and man-made disasters. If you're referring to Big Spring, TX, then you have a weird definition of big refinery as it's 70,000 barrels per day (i.e. small). There is an oil boom going on in West Texas and diesel demands are through the roof in West Texas. Gasoline is a commodity traded on NYMEX. If you truly believe what you're typing then take a long call position on a few hundred barrels (42 gallons per barrel) and sell it when it hits $2.984/gallon ($3.75 - federal tax - PA Tax). It's selling at $1.9943 right now. Stop confusing me with facts! My mind is made up.